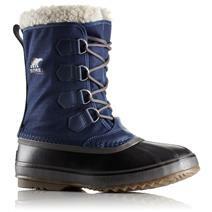 Sorel Flurry Youth Boots available for sale at your local Source For Sports store. 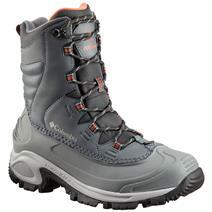 Columbia Bugaboot III Women's Boots available for sale at your local Source For Sports store. 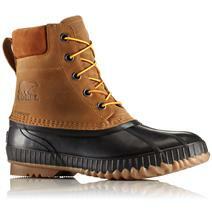 Sorel Cheyanne II Waterproof Full-Grain Leather Men's Boots available for sale at your local Source For Sports store. 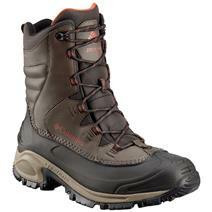 Columbia Bugaboot III Men's Boots available for sale at your local Source For Sports store. 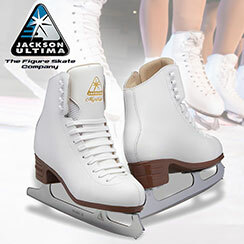 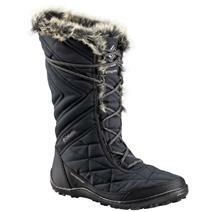 Columbia Minx Mid III Women's Boots available for sale at your local Source For Sports store. 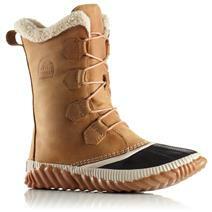 Sorel Cumberland Women's Boots available for sale at your local Source For Sports store. 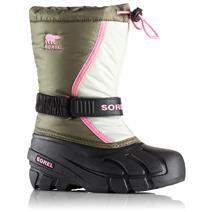 Sorel Out N About Plus Women's Tall Boots available for sale at your local Source For Sports store. 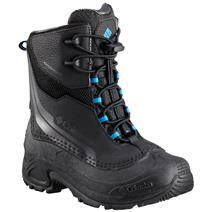 Columbia Bugaboot Plus IV Omni-Heat Youth Boots - Black available for sale at your local Source For Sports store. 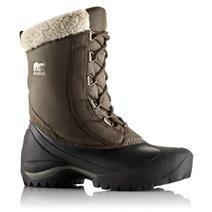 Sorel 1964 Pac Nylon Winter Men's Boots available for sale at your local Source For Sports store. 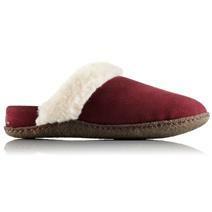 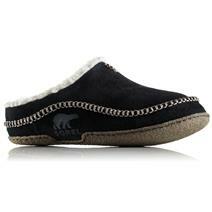 Sorel Falcon Ridge Men's Slippers available for sale at your local Source For Sports store. 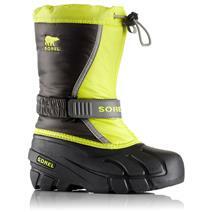 Sorel Little Flurry Youth Boots available for sale at your local Source For Sports store.